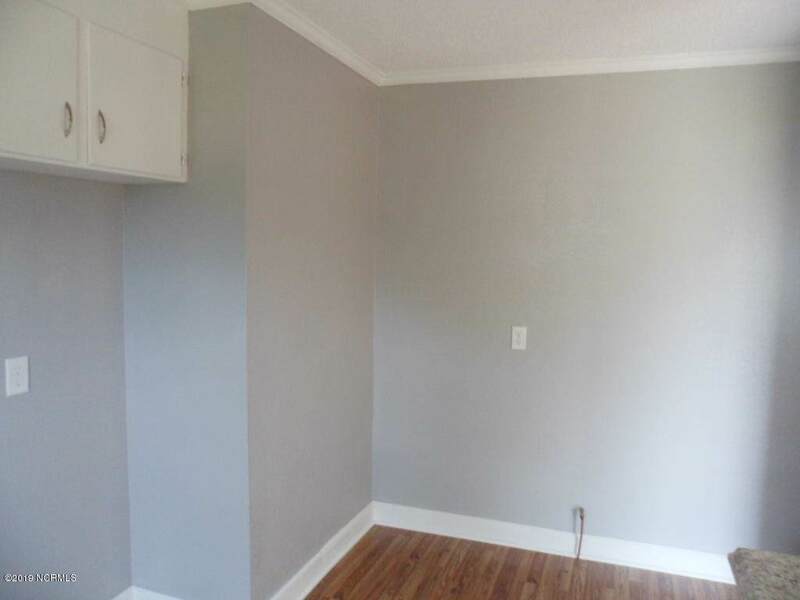 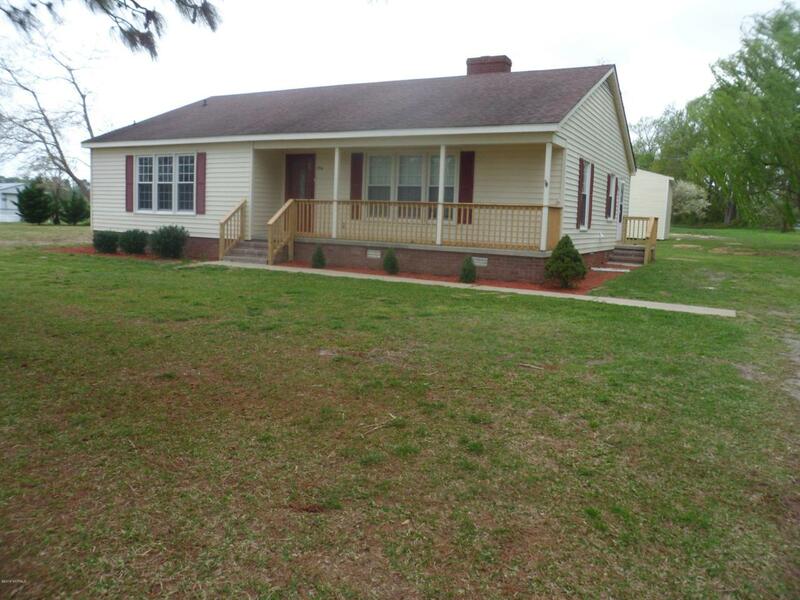 Enjoy country living with plenty of space with this newly renovated home minutes from Kinston. 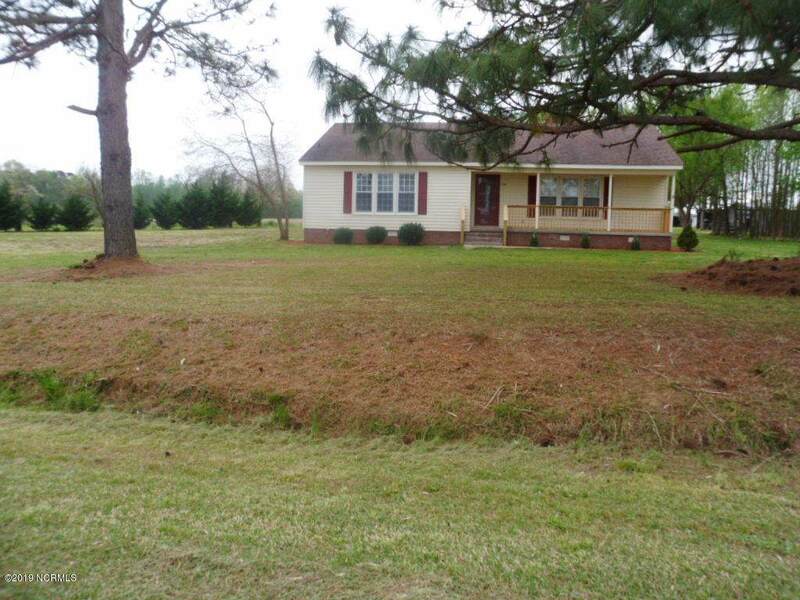 Home sits on over an acre of land great for cookouts and time with the family. 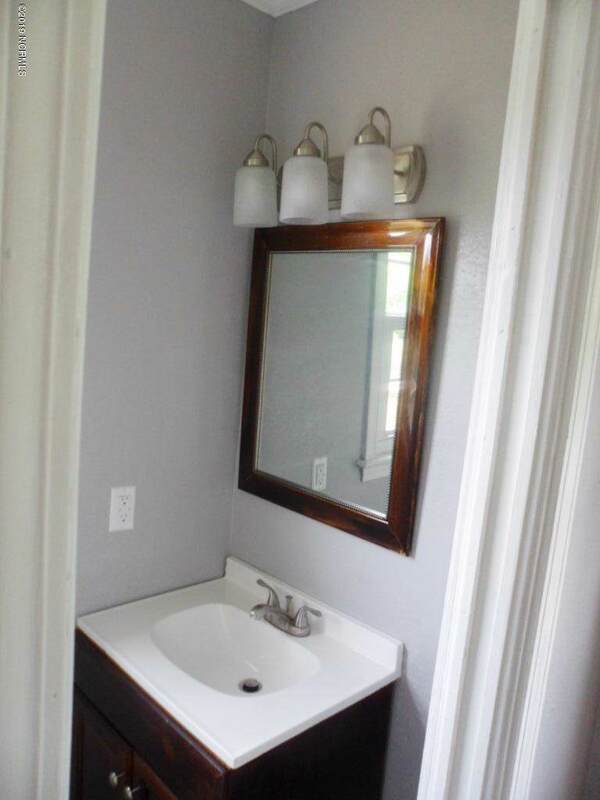 Listing provided courtesy of Myron Rouse of Heartland Realty.